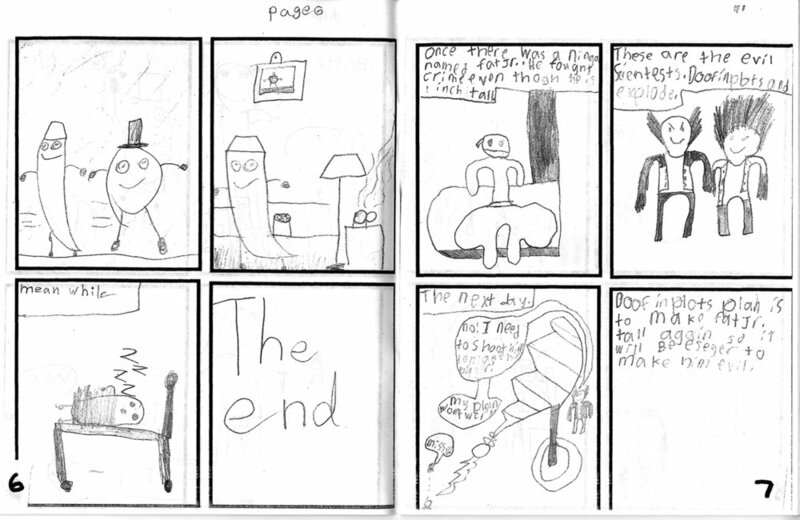 Student Gallery — Comic Art Ed! A small collection of the incredible work by students from classes + workshops. In August 2018, me and four young cartoonists spent a week together at a community center creating comic books. We learned about inking, panel layouts, and character design. Here is the final project, an anthology book everyone got to take home, copied on bright yellow paper. A great celebration of our time together! Pegasus by an elementary student. Tiger Astronaut by a middle-grade student. At a local middle school, I had the pleasure of teaching a 5-week after school comics club in the months of May - June 2018. Here is one of the many projects we did together! Read more about this activity at its blog post by clicking here! 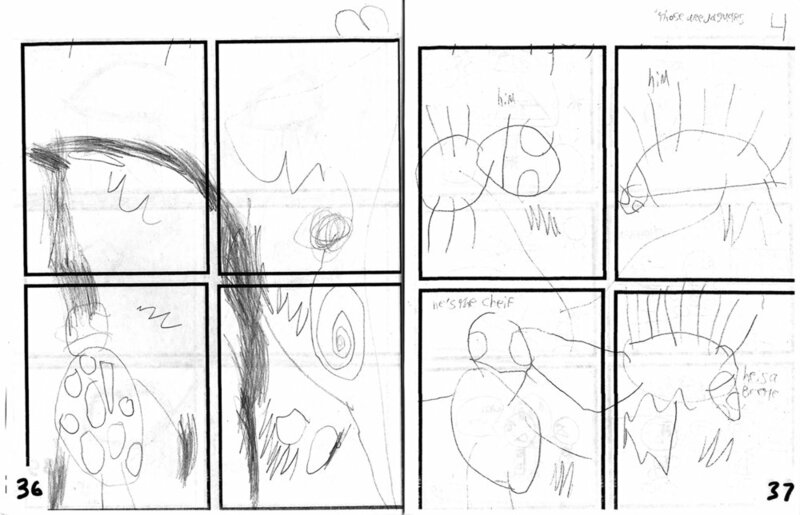 A character getting covered by an invisible blanket by an elementary student. Tiger Zookeeper by an elementary student. Original character design by a middle-grade student. The Comic Warriors were 12 mighty young people, ages 5 - 13. This is their class anthology, collecting all 12 stories, drawn + printed in August 7 - 11, 2017. In this book: The world is in danger, a taco has a hard time relating to people, a dimensional council deliberates, a jellyfish is in peril, an office dog fixes a printer, and much much more! Instructions: Click the below thumbnails, then click either the left or right page to read through the book!